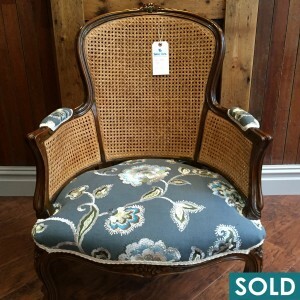 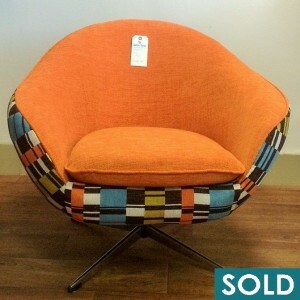 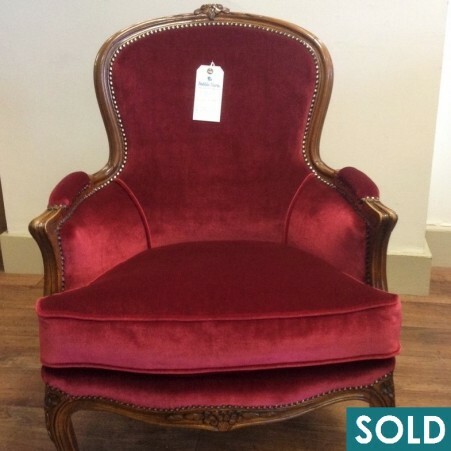 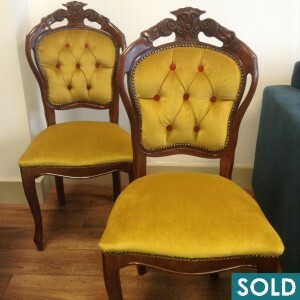 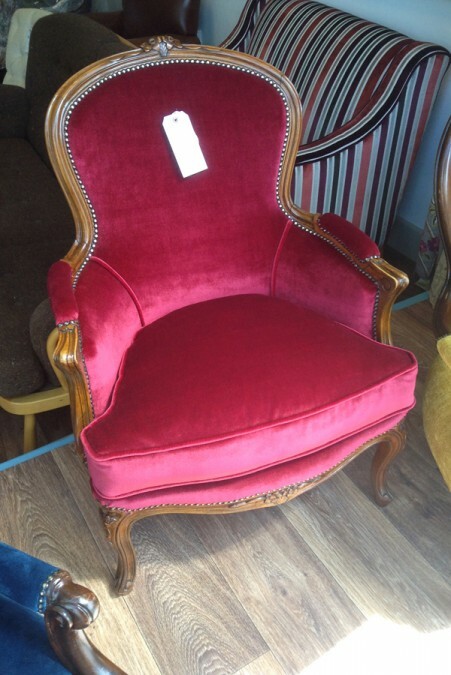 Here we have for sale a beautiful balloon back chair. 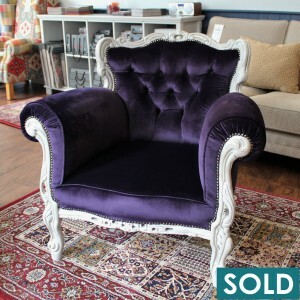 The chair has been fully restored, which includes fresh staining of its frame, new seat fillings, and updated stud work. 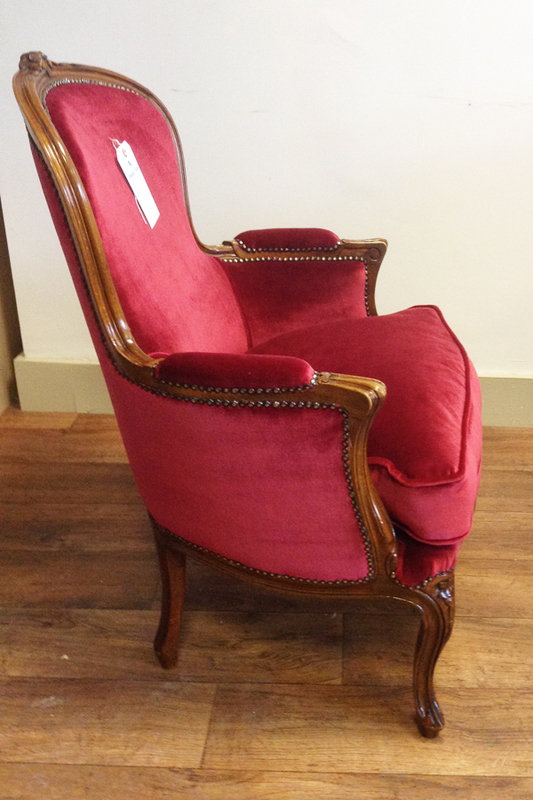 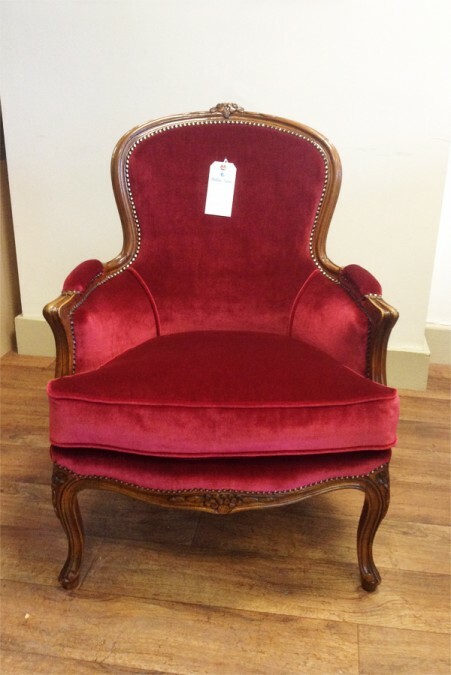 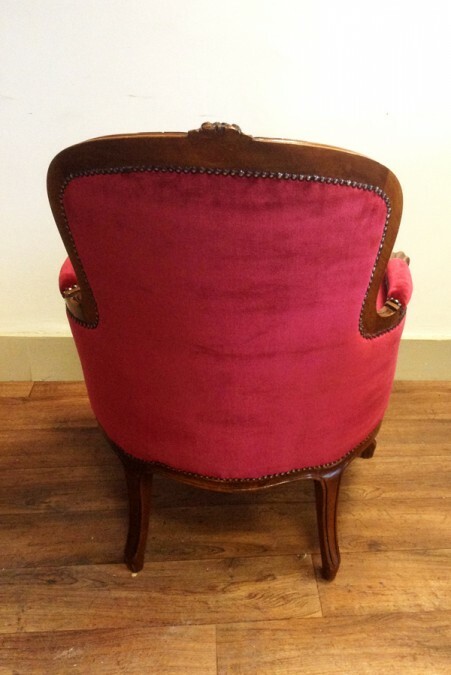 It has been upholstered in Warwick Mystere Red (a velvet) to restore it to its former glory. 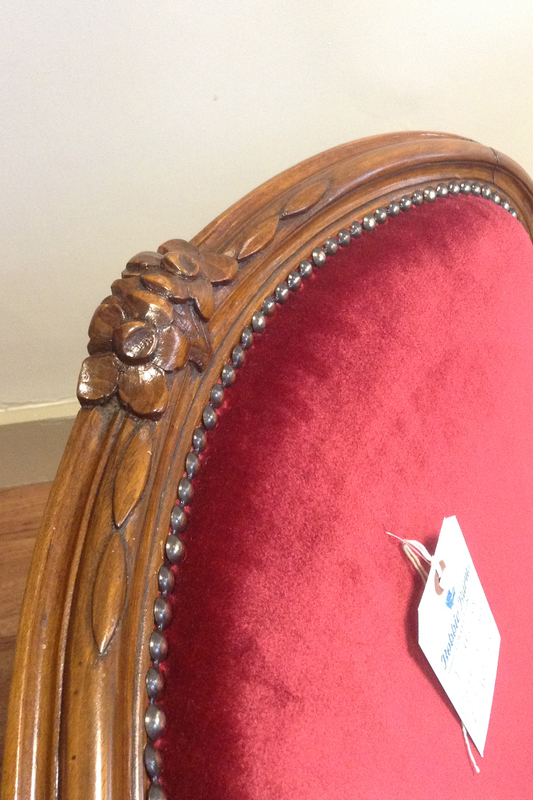 The gorgeous wood detail makes this piece particularly special.